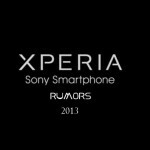 It’s not over yet with Xperia Z and Xperia ZL this year it’s confirmed now more Xperia devices will be hitting market this year. 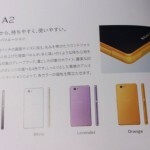 The legacy will be continued by Xperia A SO-04E codenamed as Dogo which will be coming to NTT DoCoMo this year 2013. 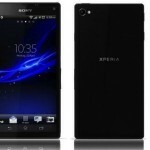 Just now the rumored Xperia A device has been confirmed by FCC that it is under approval. It’s neither a leak nor an official release. 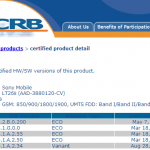 On FCC site we can see various documents filed by Sony Mobile Communications for Xperia S SO-04E Dogo approval under NTT DoCoMo. 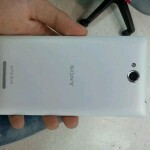 Check out some of the extracted photos of Xperia S SO-04E Dogo. 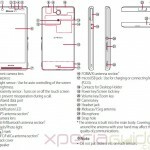 Full manual of Xperia A SO-04E Dogo can be seen on FCC site which has somewhat revealed its specifications and photos. 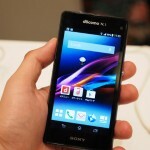 Xperia A SO-04E Dogo is a lot similar to Xperia Z and Xperia ZL in terms of features. 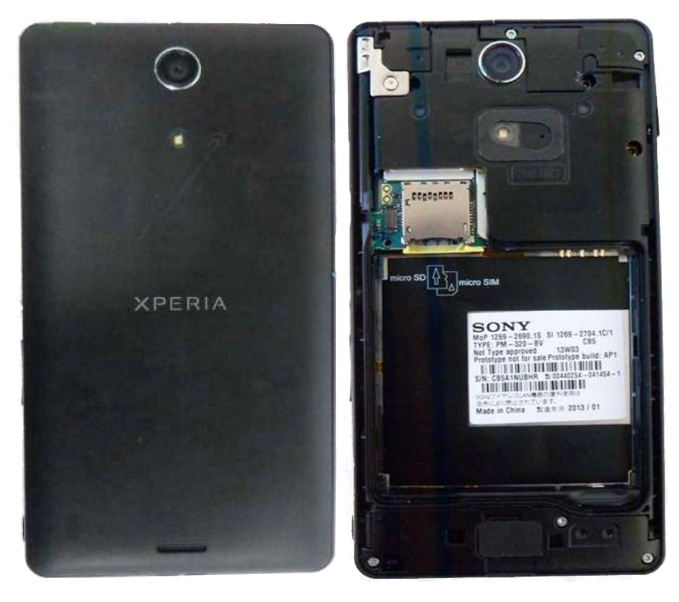 When looked from sideways it seems similar to Xperia Z with the location of power button on the same side as in Xperia Z.
Removable 2300 mAh battery, which is missing from both Xperia Z and Xperia ZL. 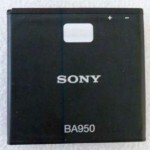 Images show that Xperia A SO-04E Dogo will be powered by Sony BA950 battery. Internal storage is limited to 16 GB with extended SD card ( supporting SD Card memory details not out yet. 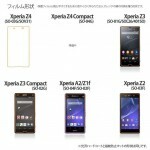 Dimensions of Xperia Z SO-04E Dogo are as 139 x 71 x 7.9mm which is similar to as Xperia Z weighing 146 grams same as Xperia Z.
Rear 13 MP cam with Exmor RS and 2.2MP front cam. You can set cam at 13 MP with image resolution as 4128×3096 and to 12 MP with image resolution as 3920×2940, 4:3 aspect ratio of image size. HDR, Superior Auto mode available. 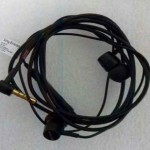 Same set of earphones are seen as Sony dispatched with Xperia S and Xperia SL, we can see Sony Ericsson logo on them. No Details about the processor of Xperia A SO-04E Dogo, it is speculated that it may come with Snapdragon-600 chipset but nothing can be said at this moment. Also the android version in the phone isn’t specified which still remains a mystery till we find out this. When seen in the Xperia A SO-04E Dogo user manual guide, Android Jelly Bean version can been seen, same as Xperia Z android 4.1.2 but nothing is said officially about android version yet. On NTT DoCoMo site we can see that on 15th May 2013 they are releasing their new line up of smartphones for this summer season and we may see Xperia A SO-04E Dogo to be launched at that same time only. 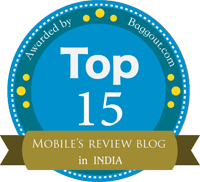 Sony included the same old accessory of Xperia S as earphones in this handset ? What…!!! Xperia Z got new headphones then why old here ? Sony why don’t you increase battery capacity still 2300mAH….WTF. 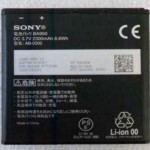 Low battery capacity in Sony phones, problem still persists. 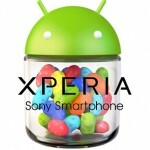 Hey here you mentioned about Xperia A manual guide…where it is ? upload it here.. Yes in the next post we will upload the Xperia A manual guide pdf for sure. Stay tuned for our next post.